Today Amazon is expanding its line of Kindle E-Readers with a new, entry-level model that’s a more affordable way to enjoy digital titles. Amazon’s All New Kindle enters with a sub-$100 price tag and comes packed with a notable selection of features like a built-in adjustable front light, the usual multi-week-long battery life and a refreshed form-factor. Head below to see how it stacks up to the rest of the Amazon Kindle lineup. 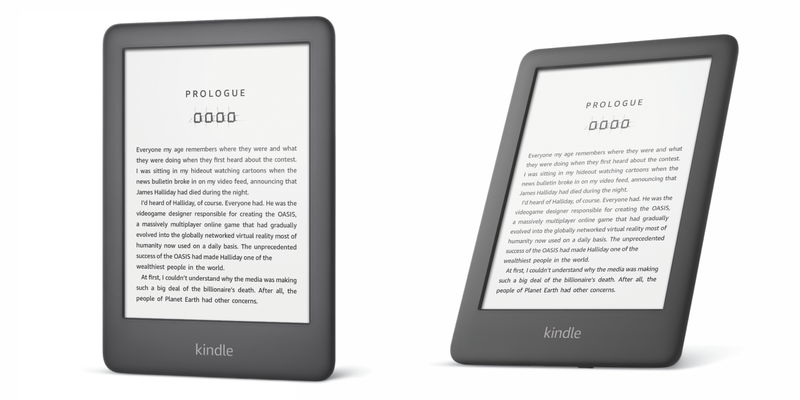 Amazon’s latest addition to the Kindle lineup is headlined by a refreshed design. 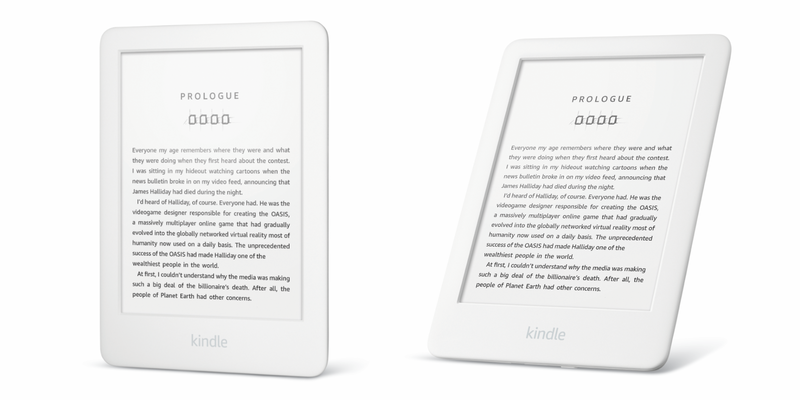 Aiming to make a thinner and lighter E-Reader, the All New Kindle utilizes Amazon’s newest e-ink technology. 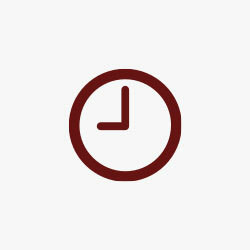 That, paired with a built-in adjustable front light offer improved contrast to asset in less eye-strain while reading. Plus it also touts a new capacitive touchscreen that is said to help prevent accidental swipes. Compared to the next step up in the E-Reader lineup, the Paperwhite, Amazon’s All New Kindle has the same six-inch glare-free screen, but it only includes four front LEDs. The higher-end option on the other hand includes five, so it isn’t that big of a downgrade. At least not compared to the Kindle Oasis, which enters with 12 LEDs. Battery life is still as solid as ever, with Amazon saying it can easily get weeks of usage before needing to be recharged. It comes packed with 4GB of onboard storage, half that of the Paperwhite. Another perk of the All New Kindle is that it includes three months of Amazon’s Kindle Unlimited service. That sweetens the pot just a little bit more, making the new entry-level option even more of a solid buy for the budget-conscious shopper. You can pre-order Amazon’s All New Kindle starting at $89.99. It comes in two different colors, black and white, and will be shipping on April 10th. Those wishing to nix the Special Offers that come with the $90 version can pay an extra $20 to remove them by opting for the standard $109.99 option. The introduction of the All New Kindle brings a solid low-cost option to Amazon’s E-Reader lineup. At $40 less than the Kindle Paperwhite, there are definitely some tradeoffs like a lack of waterproofing. But at its price, the All New Kindle comes packed with some notable features. I can see Amazon’s latest Kindle being a big hit with younger readers or really anyone looking for a simple way to enjoy digital titles.